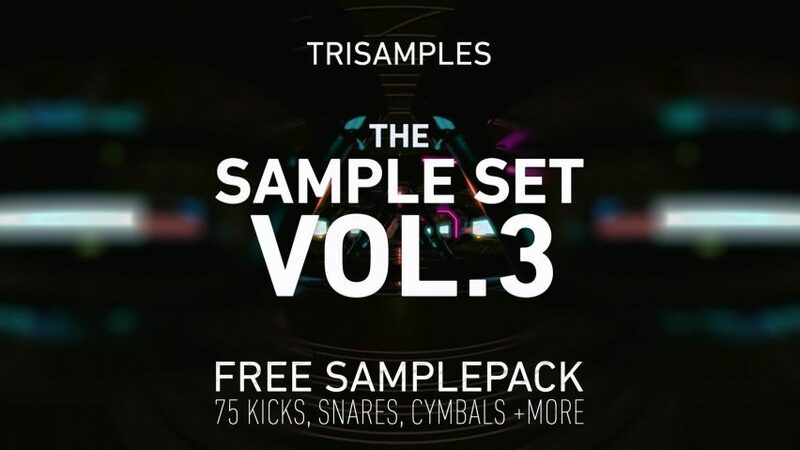 are your samples royalty free ? Your packs are amazing. For a free pack this is very much.